During this difficult time we aim to make things as comfortable for you and your beloved pet as possible. We know this is the hardest decision you'll have to make for your pet so we want you to feel that it's what is best for your pet - don't let anyone force you into a decision you're not ready for. If you elect euthanasia, you will talk with the doctor beforehand. They will explain what will happen and answer any questions you may have. Afterward, we will sedate your pet to ensure they are calm and relaxed before the euthanasia is performed. You may be present the entire time, but this is not required. Please don't hesitate to ask us any questions about what's going to happen during the procedure. We can discuss after care beforehand or you may call back later with instructions. 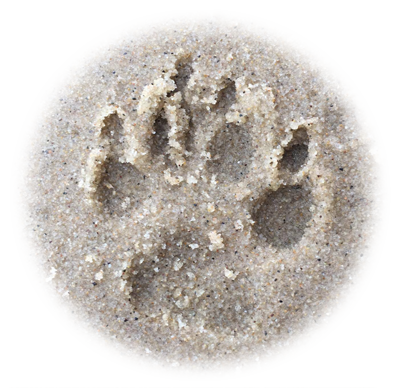 We offer ink paw prints upon request as well as the option of burial or cremation. If you would like to receive the ashes, Pet Cremation Services will deliver them to your home. Services through Rutherford Funeral Home and Schoedinger Pet Services are also available if you would like to make arrangements with them.